Unless I'm mistaken, which rarely happens, the November 5th, 2012 release... or, I mean, April 30th, 2013.. wait, no, I mean December 10th, 2013... no, now they're saying March 4th, 2014... release of the new RPG "South Park: The Stick of Truth" will make history as being the first video game ever written and produced by winners of five Emmys (out of twelve nominations), four Tonys, a Grammy, and an Oscar nomination. That's just one Oscar win short of the coveted EGOT status. 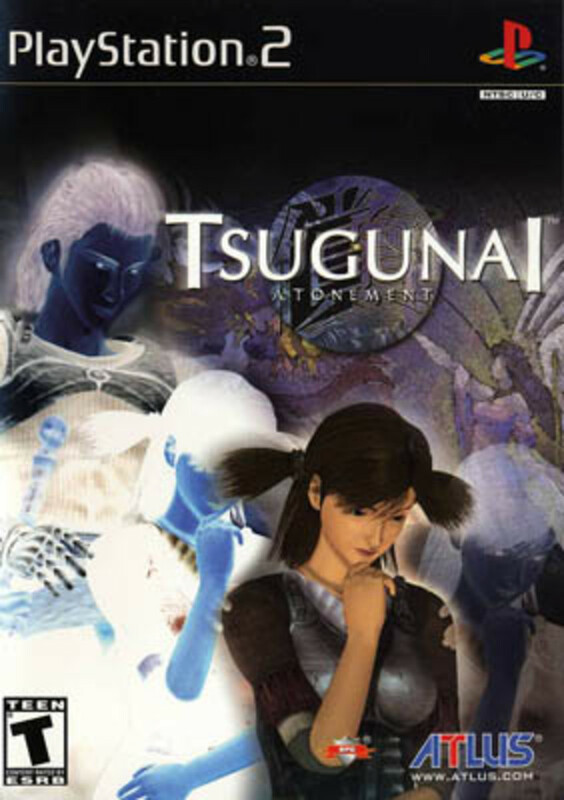 At the risk of over-speaking, this game could very well be the most influential, most important game ever made. It's the first time I know of that such talented story-tellers are telling a story in the form of an RPG video game. It'll be seen one day as the 'citizen cane' of video games. Yes, it's that important!! Trey Parker and Matt Stone, creators of South Park, the hugely successful and entertaining Broadway musical The Book of Mormon, and the greatest marionette/puppet movie ever created, Team America: World Police, are gamers themselves, and are taking a much more personal interest in this game than any other previous title. 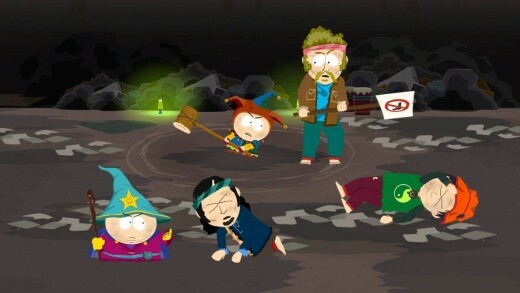 Having openly criticized the quality of previous incantations, Trey and Matt have finally finished dominating Broadway, have declared 'Shenanigans', got their brooms, and are now taking on the task of sweeping away all memory of a bad South Park game experience. Rather than being approached by a production house wanting to slap licensed content over some generic game skeleton, Trey and Matt handpicked a company to make a South Park game the way they want it. They are writing the script, personally overseeing the production, voicing the characters, and they're providing the entirety of South Park Studio's fifteen years of animation production experience. Obsidian, the production house chosen for the task and probably best known for their RPG 'Fallout: New Vegas', is taking it seriously as well. All involved want a truly worthy role-playing game that looks and feels like South Park. The game play is made to look like an episode of South Park. 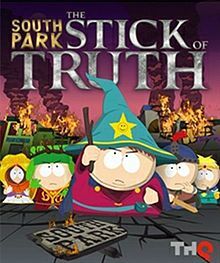 'The Stick of Truth' is basically an interactive episode of the show. For the first time in fifteen years the quiet little mountain town has actually been mapped out. Before, when the script called for the bus stop of the school for the location, they'd simply just cut to a shot of the school or the bus stop. Up until designing this game they had never before laid out the geographic locations of the various sites around town. Now, while playing 'The Stick of Truth', players will be able to roam the town freely, finding all kinds of familiar locations and encountering and interacting with familiar characters, all while playing a key role in the overall story arc. Trey and Matt made available to the game developers all the color schemes and textures and such, along with the fifteen years of animation-making experience their studio has so the look and feel of the show could be fully realized in game form. South Park fans could have told you all along what Broadway just found out, Trey and Matt are incredibly gifted comedians and storytellers. And it's these qualities that make this particular South Park game significant. Rather than choosing a persona from a given pool of characters to embody, players will be creating their own custom character. The events of the game will be happening around you. You're the new kid in town. You're a fourth grader who just moved into the neighborhood. And like every kid who's ever moved to a new town, you're just trying to figure out how you fit in. The ultimate goal of the game is to be standing alongside Stan, Kyle, Cartman, and Kenny at the bus stop at the end as the fifth member of the group. In 'The Stick of Truth' the fourth graders are into live-action role playing, or LARPing. 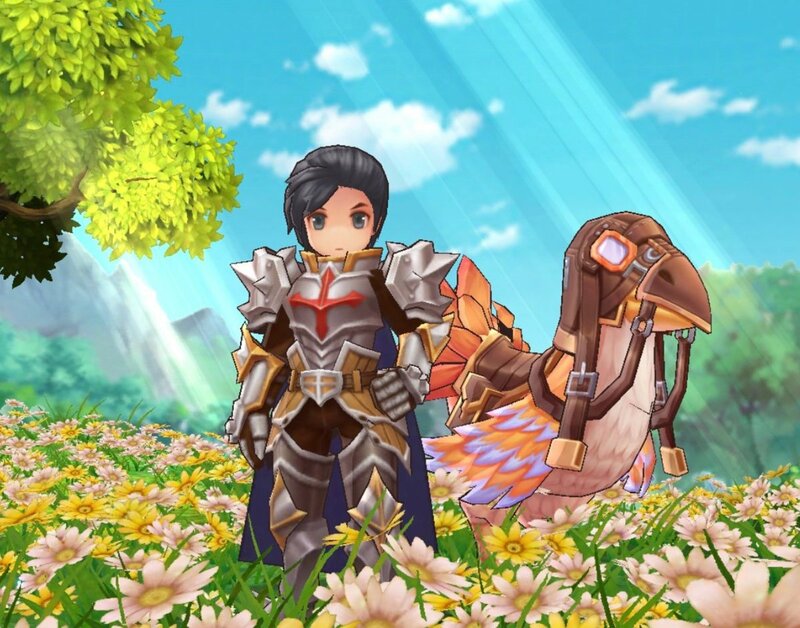 So players will be playing a role-playing game as a kid playing a role-playing game. But make no mistake, this is all happening within the South Park universe. 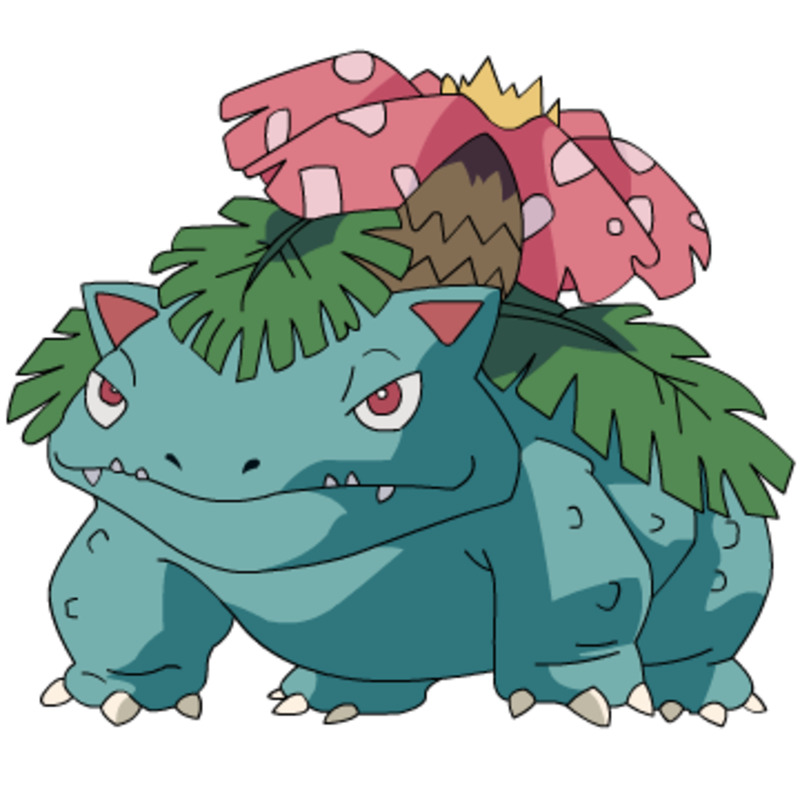 It's not just going to be a bunch of running around whacking each other with foam swords hollering "+4 damage!". Before long the situation is going to get real when you find yourself standing toe-to-toe with Meca-Streisand, Manbearpig, the Woodland Critters, Vampire kids, a Hippy infestation, or Crab People. Yes, Crab People. 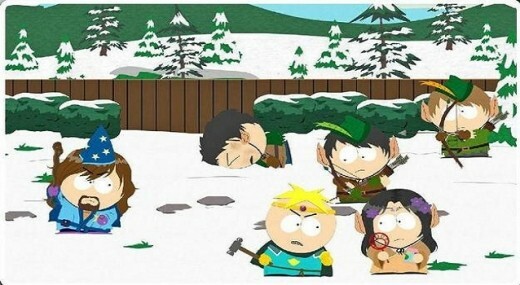 So, while the player does their part to survive and save the town they're at the same time trying to find their place in among the kids of South Park. Because you're a fourth grader, being accepted by the other kids in school is a big part of life. 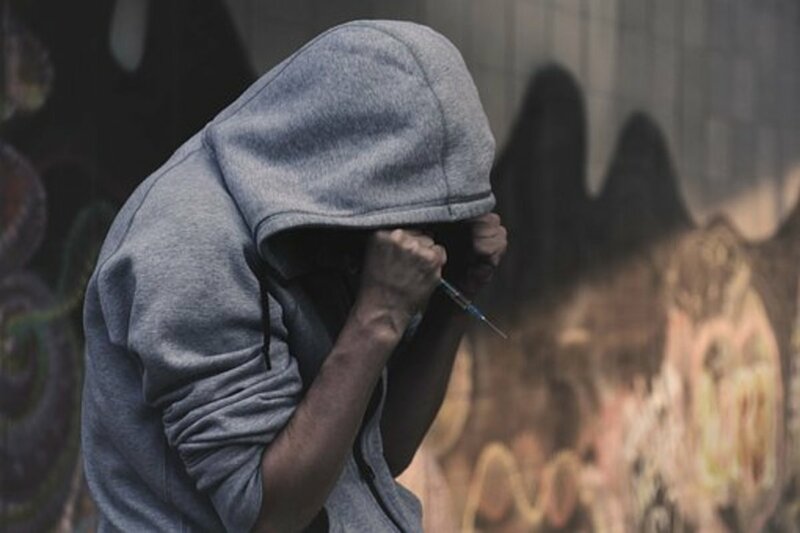 Just surviving isn't enough. There is literally no telling what Trey and Matt have in store for us. This is going to be much more than just another RPG. This is two incredibly talented award-winning storytellers telling a story through the medium of a role-playing game that incorporates the player into the story. Unless Matt and Trey already have a farm of clones to hand-pick suitable replacements from to personally train to carry on, which is really the only sensible thing to do, the South Park universe will someday come to an end. The existence of this game helps to alleviate some of the pain of that inevitable realization as it will give players the opportunity to go back to the town and re-visit all the characters and locations we love whenever we want. Originally scheduled to release way back on November 5th, 2012, THQ, the games publisher at the time, announced the release would be delayed until April 30th, 2013. Then, on January 25th, 2013, it was announced that the publishing rights of the game had been purchased by Ubisoft, due to the former publisher, THQ, going bankrupt. After this the game was delayed again to some unspecified date. A spokesperson for Ubisoft assured us it would release in 2013, though it was not included in the publisher's official release schedule. Then, on September 26th, 2013, it was announced the game would be released December 10th, 2013 in the US, only for it to then get delayed again to March 4th, 2014, making that Ubisoft spokesperson who assured us it would release in 2013 a total liar! By all appearances the March 4th release date is still the day the world is scheduled to get a little better, and is available for pre-order now. 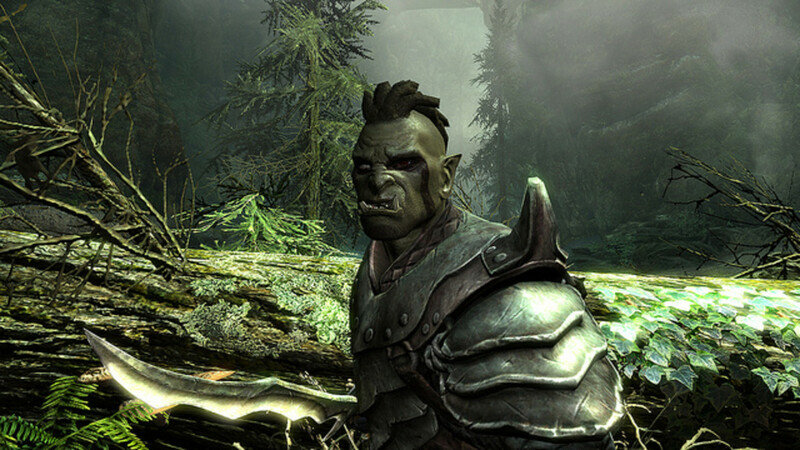 Quiz: Which Skyrim Race Are You?